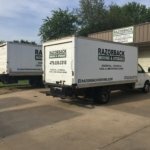 According to the Humane Society, there are approximately 77.5 million pet dogs in the United States, and 93.6 million pet cats. 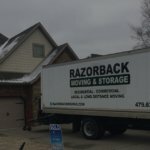 With pets living between 10 and 20 years, and the average American moving every seven years, there is a good chance that at some point, you will face the realities of moving with your pet. 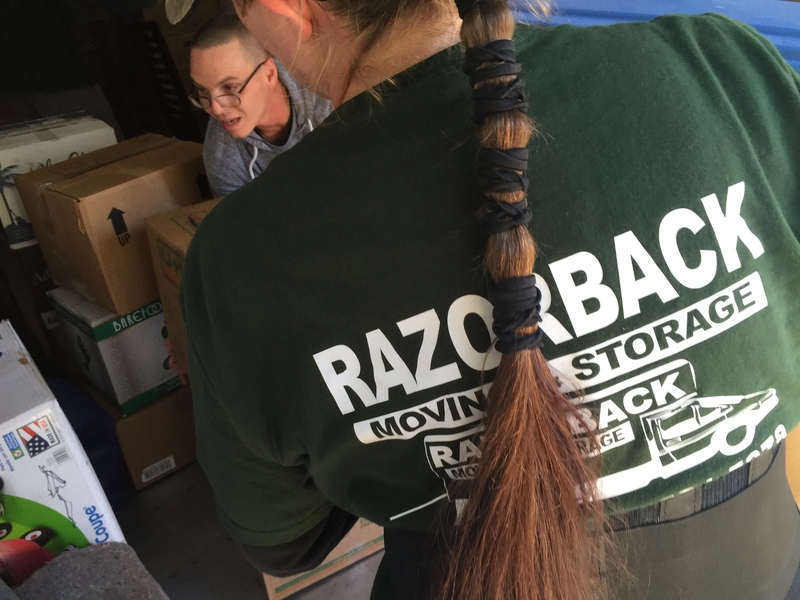 And, unsurprisingly, there are particular stressors that come with moving with animals. 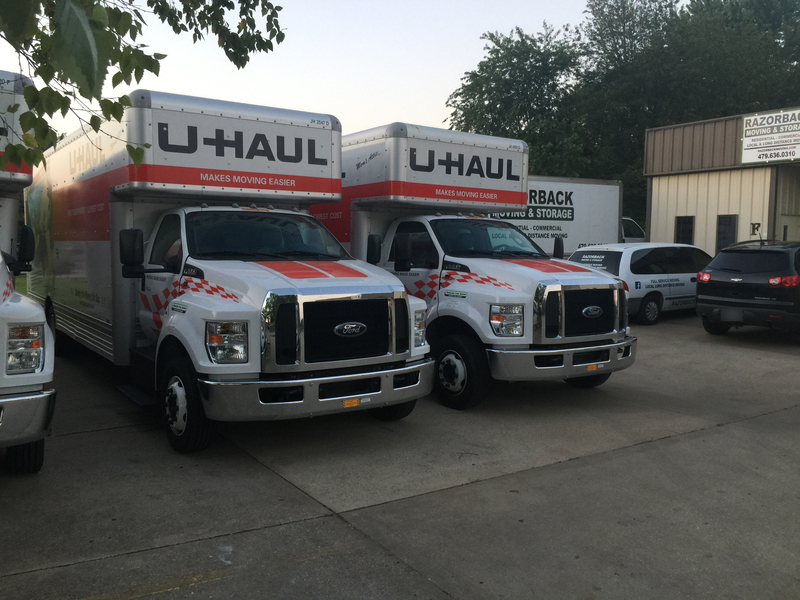 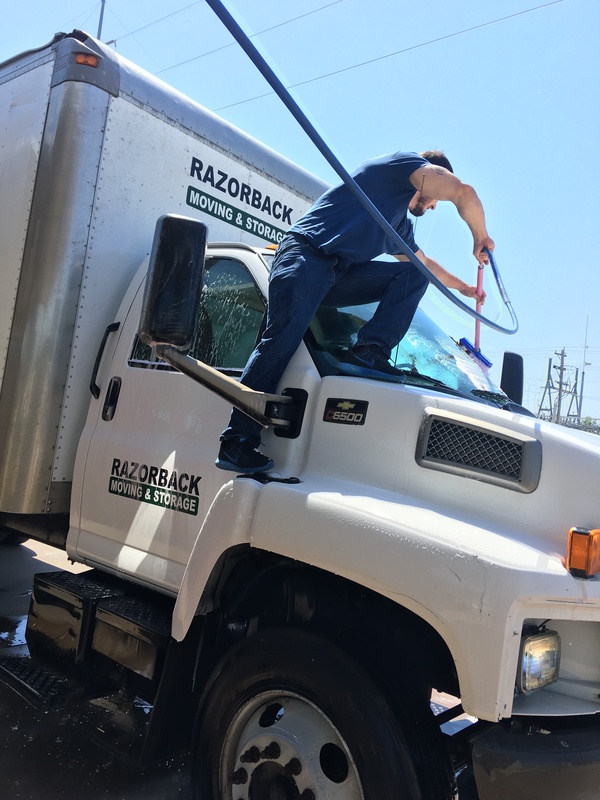 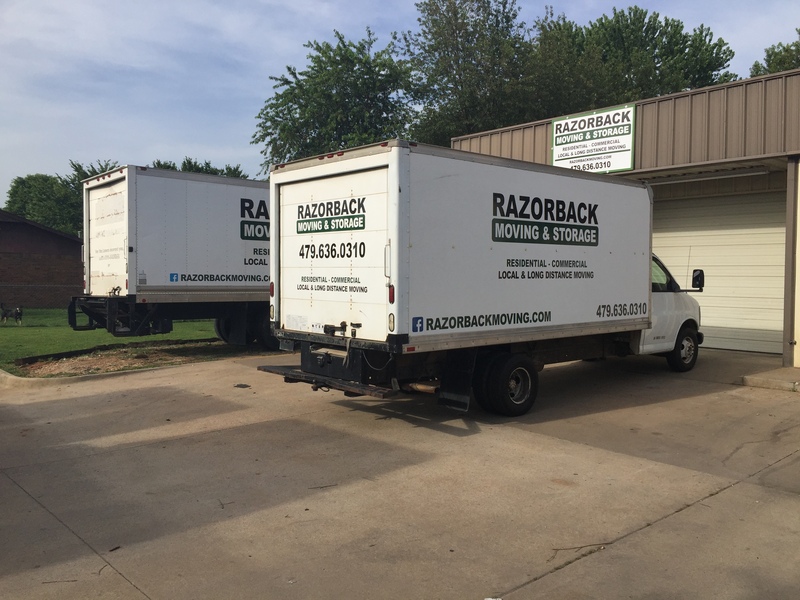 If you are moving within or from the greater Northwest Arkansas area, the conscientious and experienced professional movers of Razorback Moving would like to discuss your needs with you. 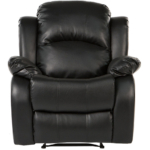 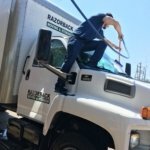 For a free estimate, please contact us today by calling 479-636-0310. 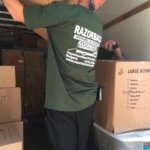 Pets, like people, can become stressed during the moving process for a number of reasons. 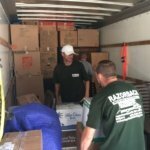 The tumult of the move alone can be difficult for pets, with the influx of new people into the home. 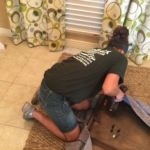 But more than that, pets consider the home to be their territory and habitat, and losing it can be very painful. 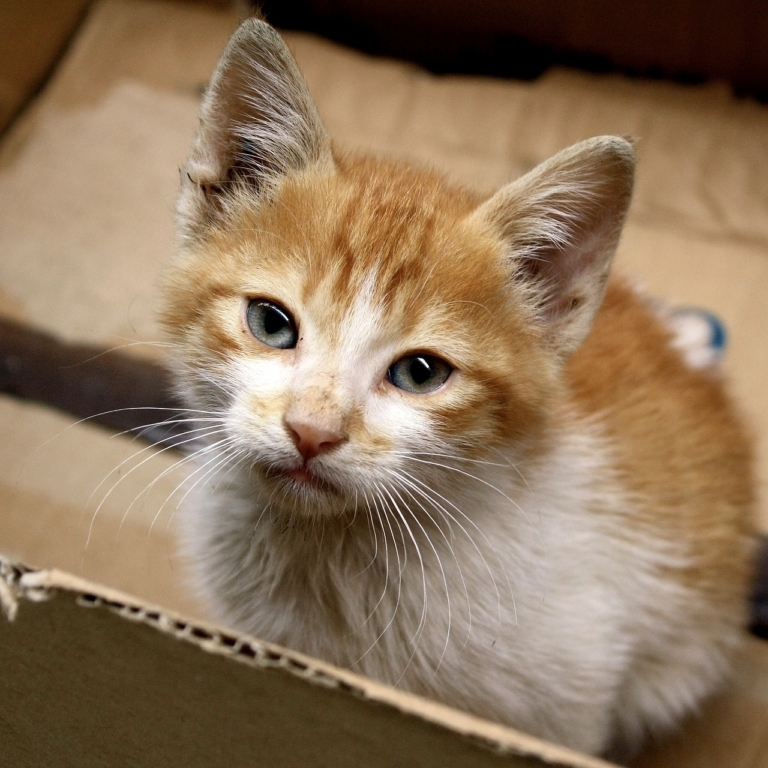 Under these stressors, it is not uncommon for pets to hide or become particularly aggressive. 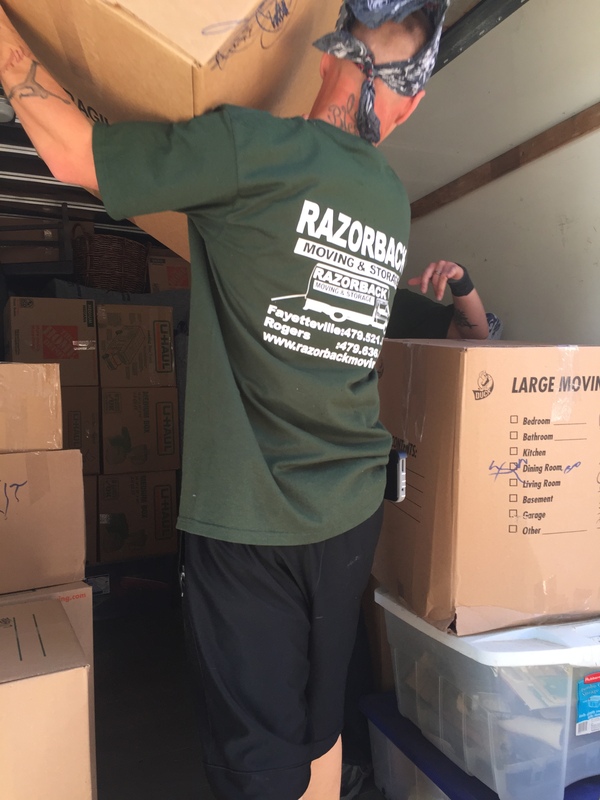 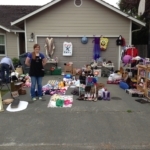 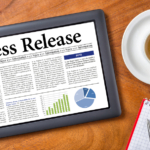 To prevent this behavior, it is important to carefully plan the move, ensuring that the process is gradual and that there are not too many strange faces all at once. 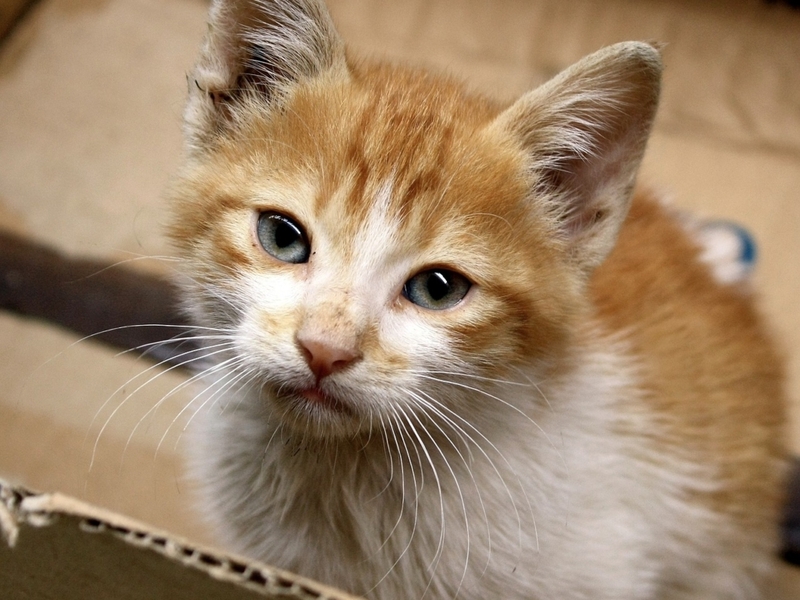 By doing so, you can prevent the stress your pet feels – and, by extension, the stress you feel. 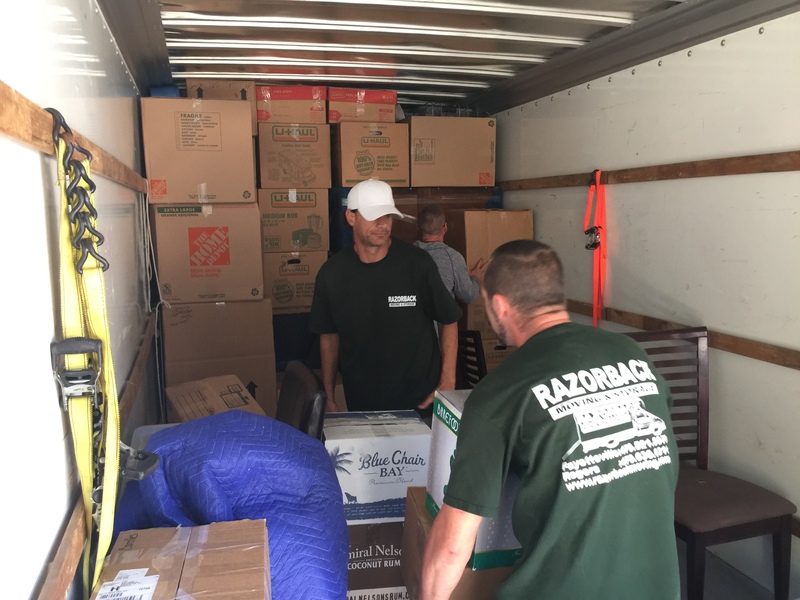 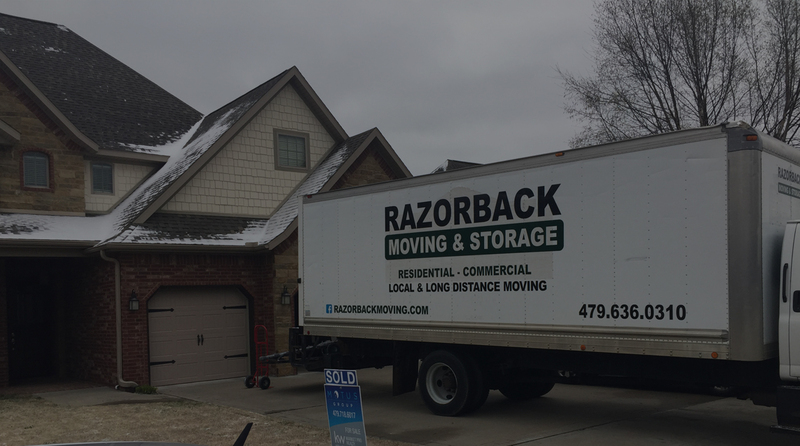 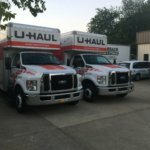 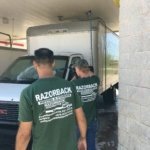 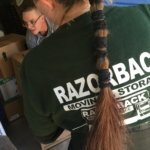 If you are moving in the Northwest Arkansas area, the Northwest Arkansas moving experts of Razorback Moving would like to hear from you. 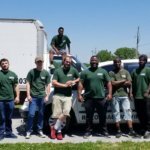 With an average of nine years of professional moving experience, our specialists can help you with any problems you might have. 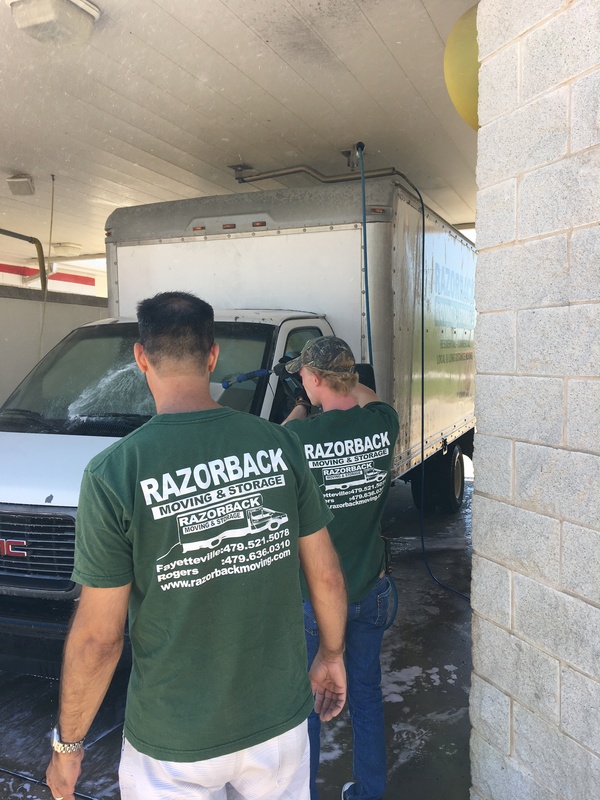 To talk to us today, contact us by calling 479-636-0310.